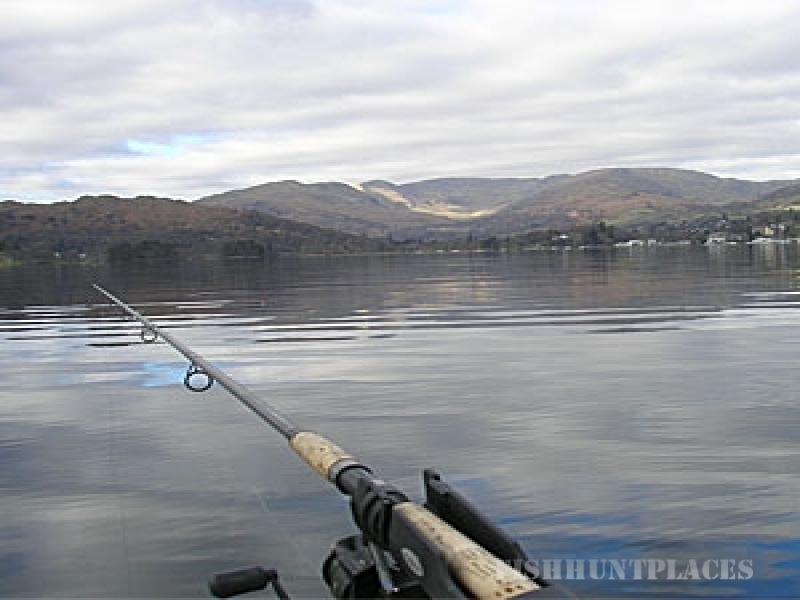 Since 1993 we have been offering unique guided fishing trips and fly casting tuition to individuals, groups and corporate clients, on the beautiful lakes and rivers of the English Lake District. 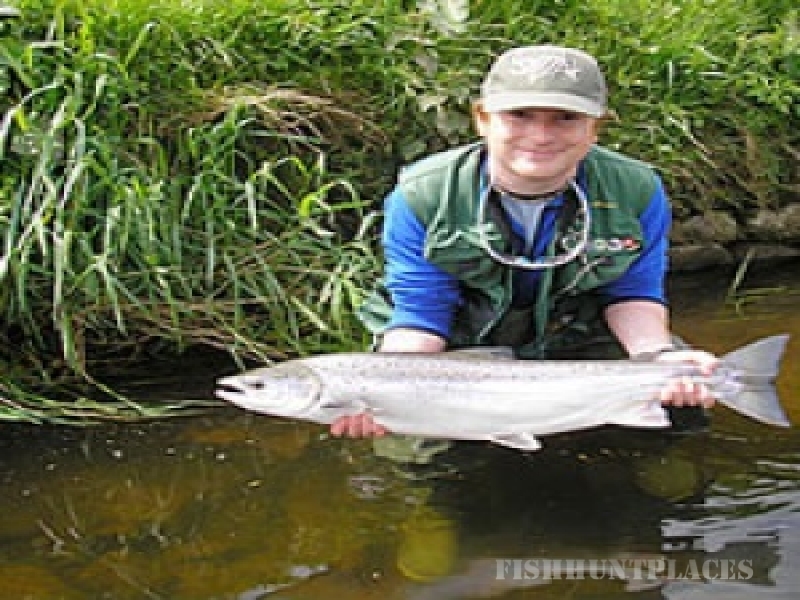 We catch and release a wide variety of fish, including some superb salmon and sea trout, wild brown trout, lots of monster pike, a pot or two of charr, and some huge perch. You might even have seen us on TV with our friend Matt Hayes or even on the BBC and ITV News. By choice we fish the quieter Lakeland waters and have access to some exclusive first rate fishing where we have the water to ourselves. 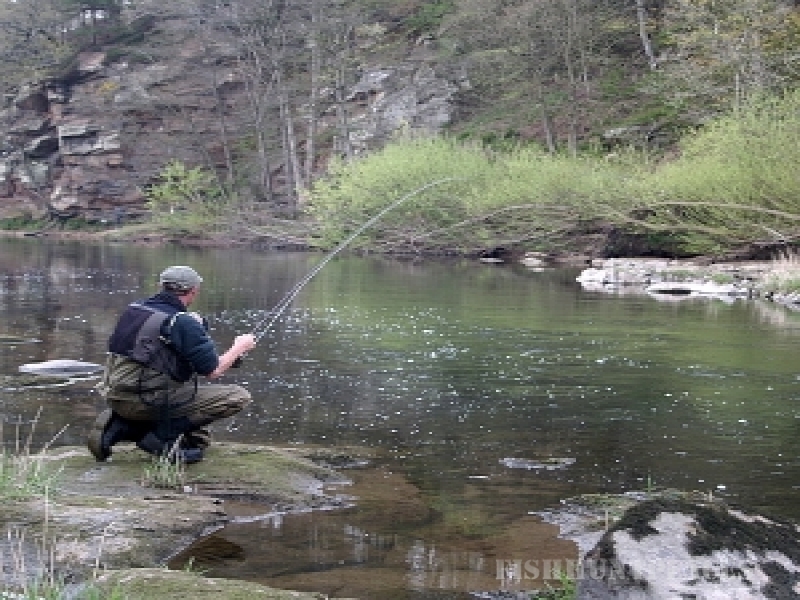 As lifelong anglers we know which waters are fishing well, and have the skill and expertise to help you, our guest, enjoy a memorable days fishing in spectacular surroundings. 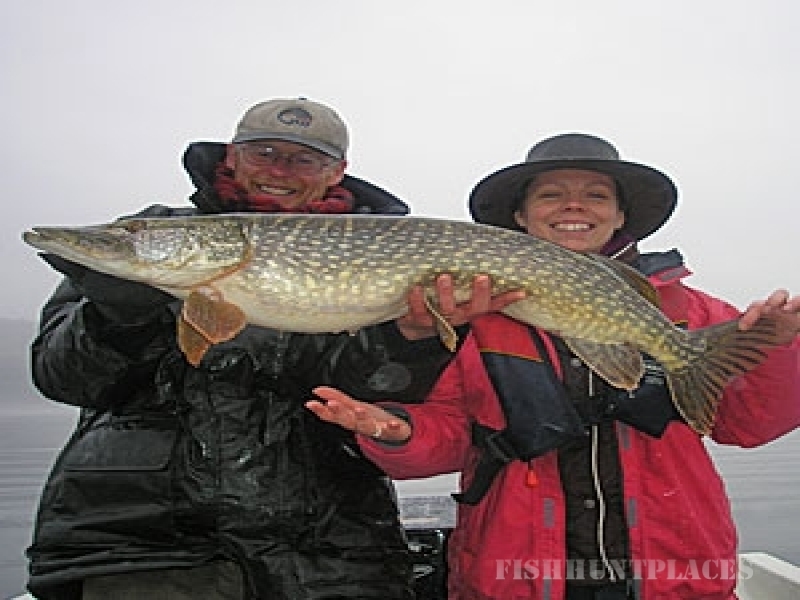 We can provide all you might need for a days fishing including quality fishing tackle, boat where appropriate, good humoured tuition, full insurance cover and safety equipment, guide service with our legendary shoreline lunch available by arrangement. All you really need are an Environment Agency licence for the day available either on line or from any post office, suitable footwear and a waterproof although the odd snack for the guide is always appreciated! 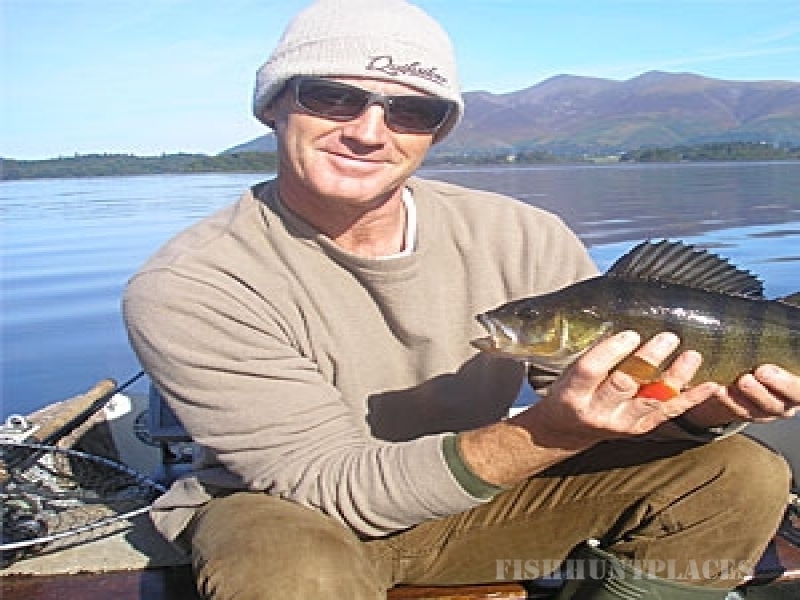 Most days are guided by well known Cumbrian angler and environmentalist Eric A Hope. A member of the Game angling Instructors Association and holder of the Salmon and Trout Association National Instructors Certificate, Eric has a lifetimes experience of big fish and wild waters all over the world from Russia to Colorado and has a knowledge of fishing in the Lake District, second to none. 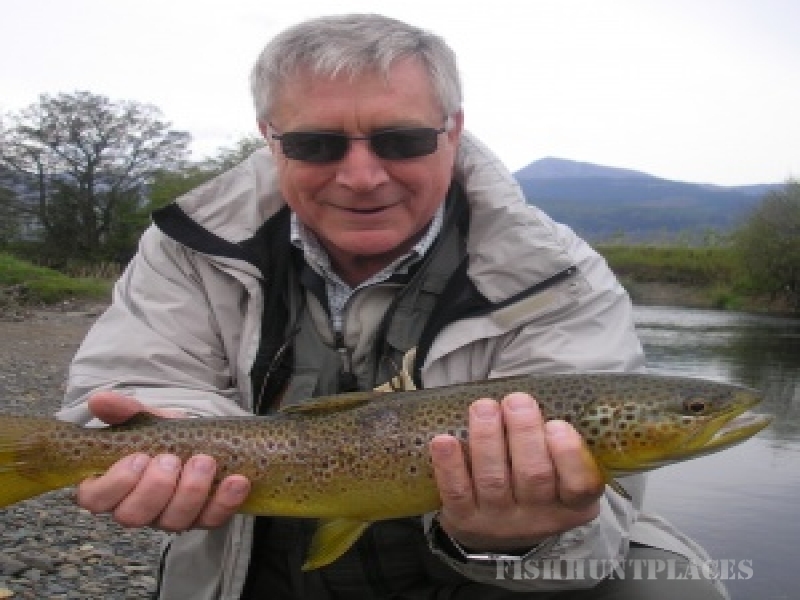 Eric is one of John Norris of Penrith’s recommended guides and is also endorsed by Swedish tackle company Guideline.